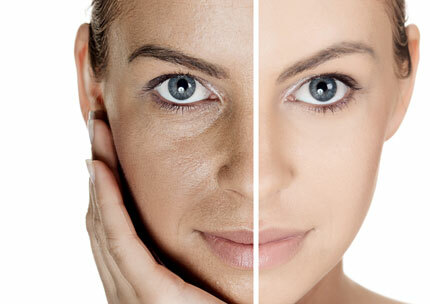 Is Microneedling the Answer For Your Skin? 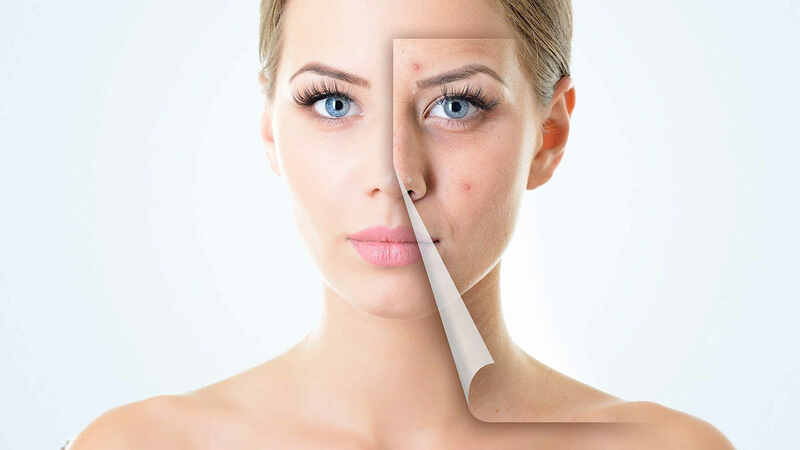 If you’re looking for an effective treatment that will deliver long-lasting, overall improvement of your facial skin, microneedling with MD Needle Pen may be what you need. 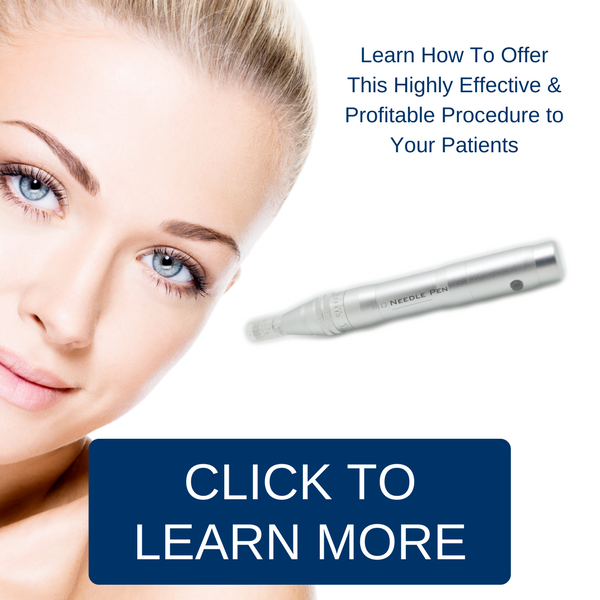 Microneedling is a technique that has been slowly gaining in popularity and advancing in effectiveness in recent years. It works from the inside out to help your skin repair and rejuvenate itself. The technique involves creating thousands of microscopic channels in the dermis layer of the skin with a tiny, needle-studded wand. This activates the body’s wound healing process, encouraging new collagen and elastin production. This stimulates new cell growth which results in a tighter, healthier, younger-looking skin. This ‘new’ skin has improved blood flow, so it also absorbs treatment products more efficiently. Microneedling with MD Needle Pen is safe for most clients, but should only be administered by a qualified skin care professional as part of a customized treatment plan. There is minimal discomfort and no downtime with the treatment, which can be repeated as often as needed. You can also combine and alternate microneedling with other skin care treatments to maximize results and deliver more complete skin rejuvenation based on each client’s individual needs.